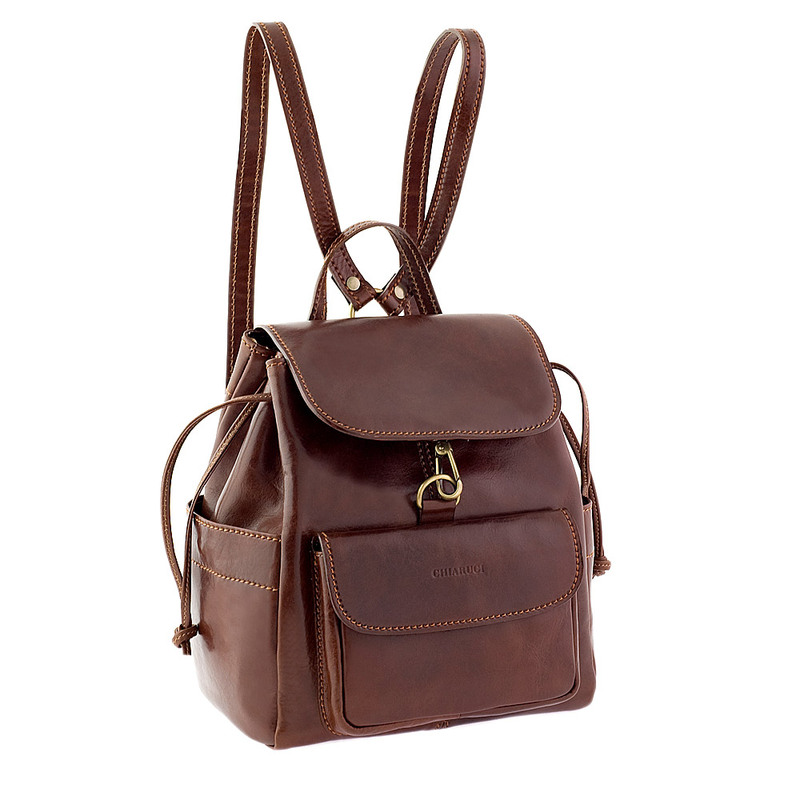 Woman’s backpacks and rucksacks: Choose the one for you. 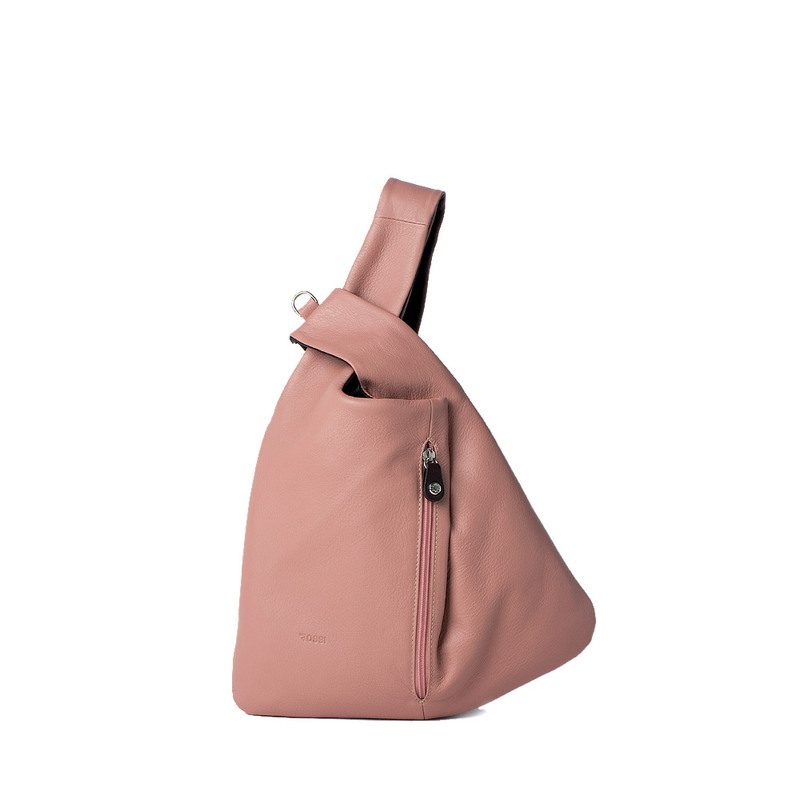 Home > Blog> Fashion>Woman’s backpacks and rucksacks: Choose the one for you. 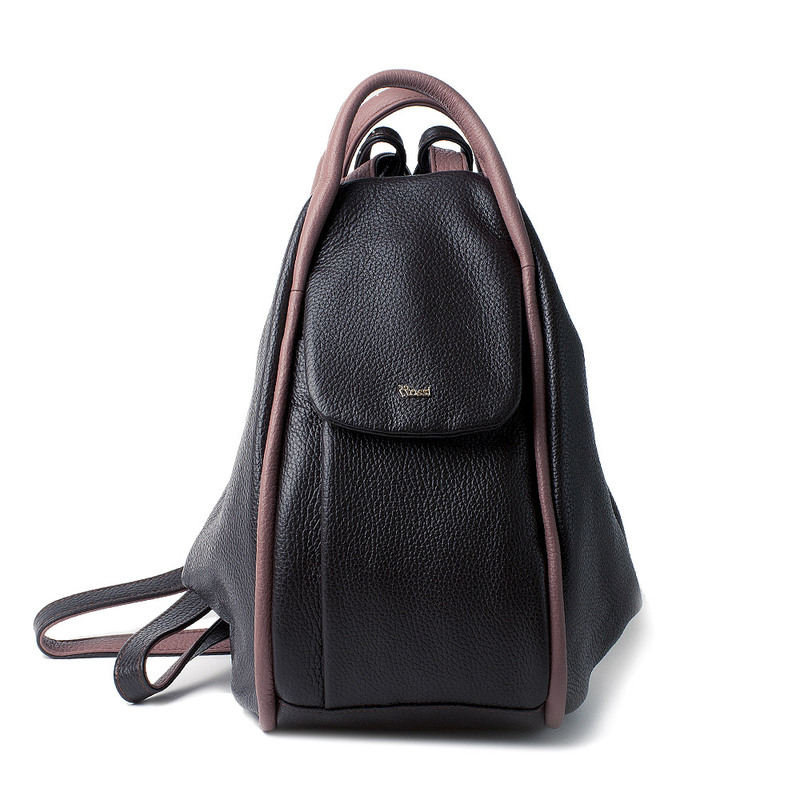 Woman’s backpacks and rucksacks. 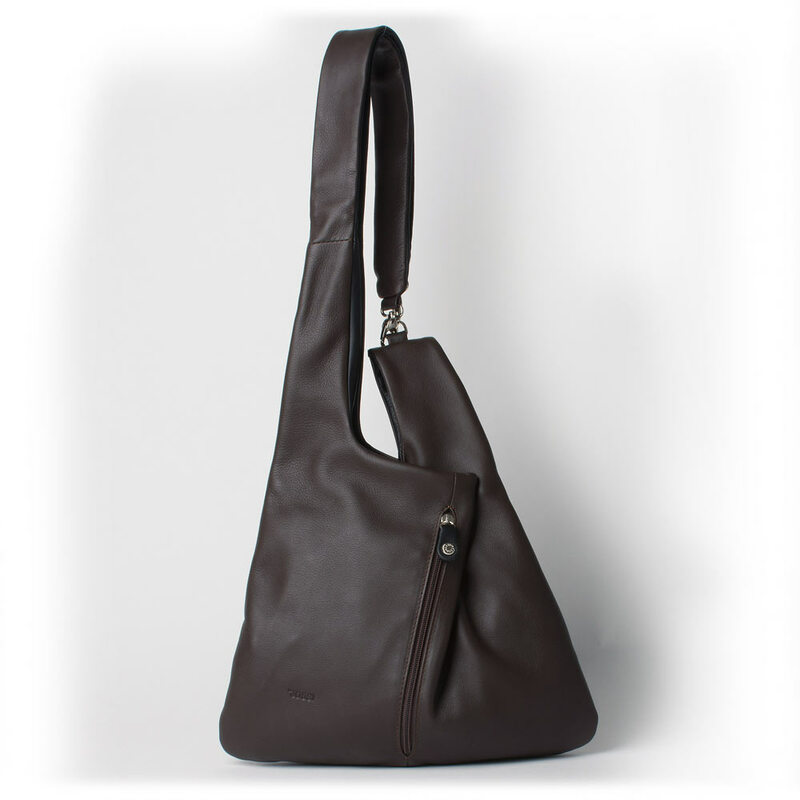 Practicality without giving up on style: Versatile leather backpacks suitable for every situation. Choose the one for you. 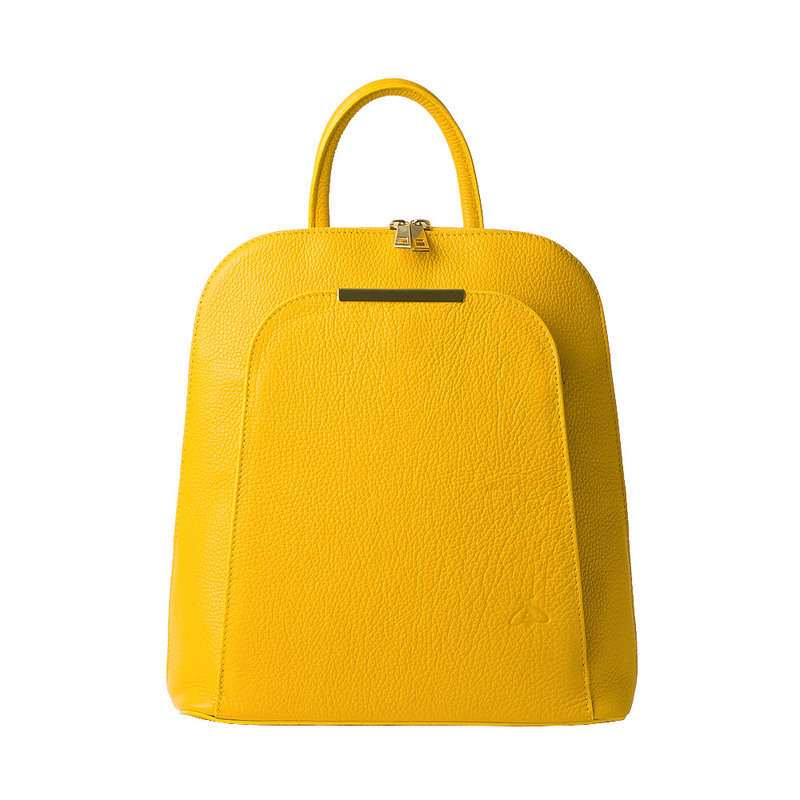 The backpack is back in vogue: it is not only a useful and practical bag, but is also a fashionable and elegant accessory suitable for every situation and every season. Fashion aside, if you choose one for yourself, first of all think about your necessities, at your daily commitments and at which kind of object will let you best manage your activities, may it be about daily small travels or longer journeys. 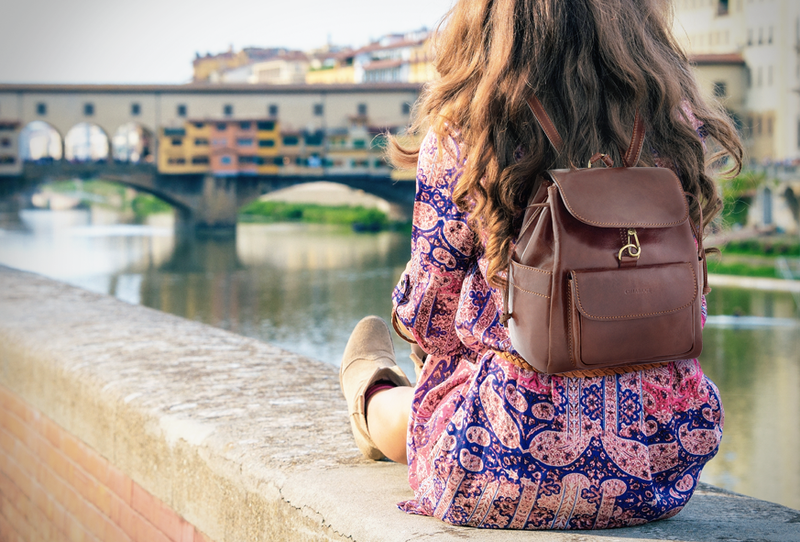 In the Original Tuscany catalog there are sturdy and durable leather woman’s backpacks, with a classic yet modern design, crafted by the best Tuscan artisans. We have chosen of you some of our clients’ favorite models, and their explanation on their choice. You too can choose the one that best represents your habits and character. 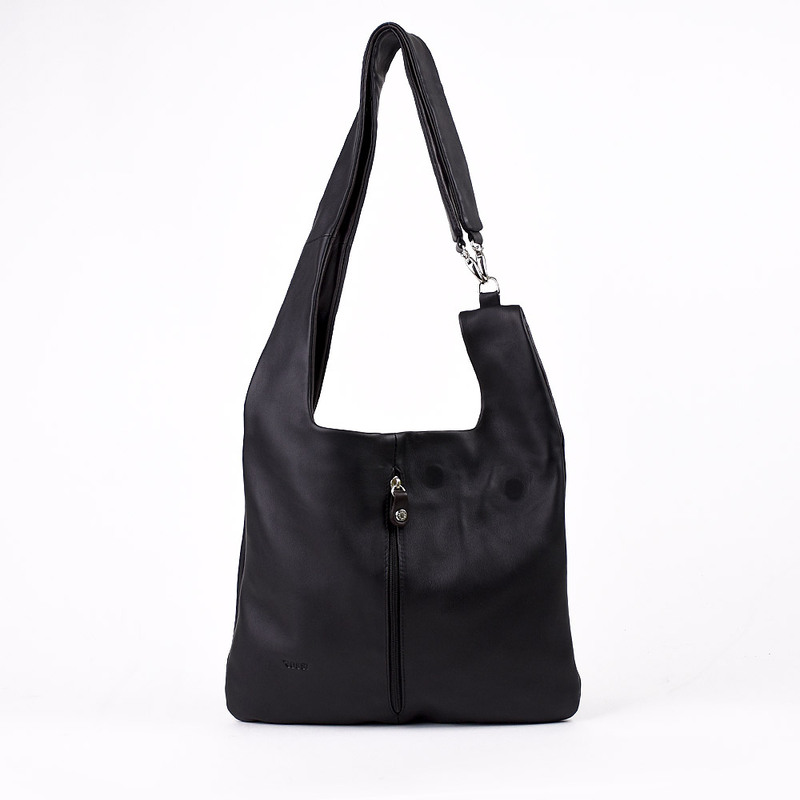 This one that we showed you was just a small selection of our catalog, of woman’s leather backpack. If you are looking for other models, such as small backpacks for daily uses or large suitcases for long travels, among the Original Tuscany models you will certainly find the one for you. We also would like to remember you that all our items are made in Italy, specifically in Tuscany, according to traditional tanning and sewing techniques. 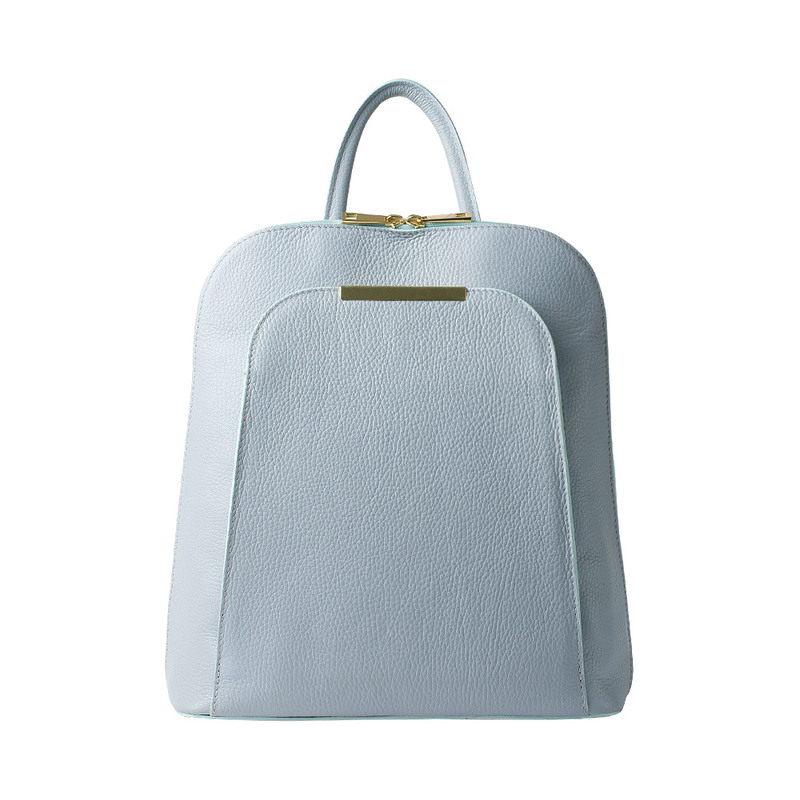 If you too want to share your opinion on one of your bags with us, you can use the contact section or you can contact us as well.